After two rounds of Republican fisticuffs on the big 2016 election stage, it's the Democrat Party's turn to debate tomorrow night. However, it's not entirely going well thus far, and that's without even a single word having been spoken yet. 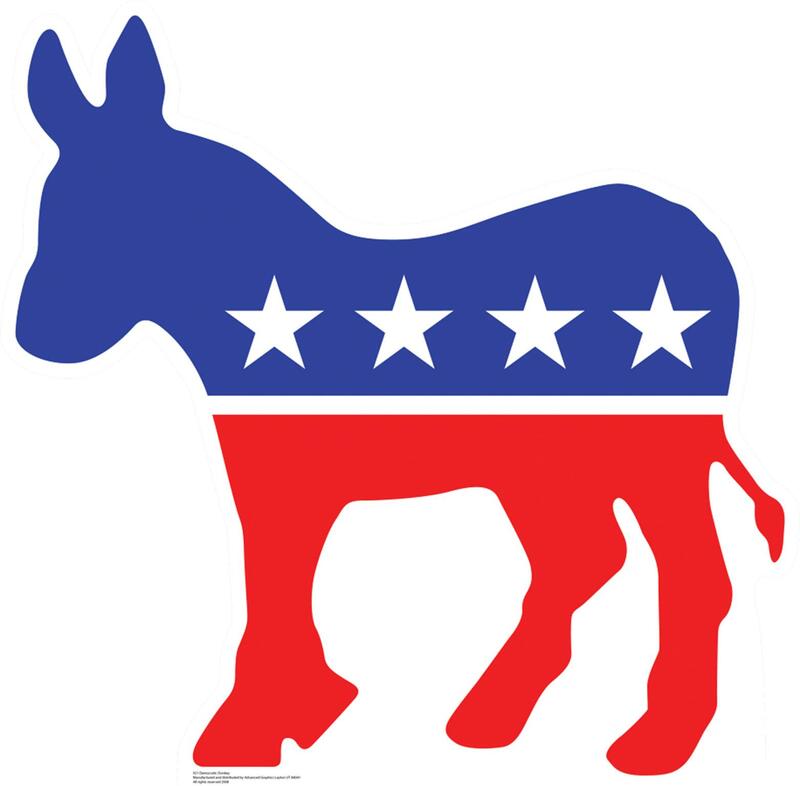 You see, while the Republican debates have suffered from the inclusion of just way too many folks on the same stage, Democrats have been upset at their national leadership for scheduling only a handful of debates before the Iowa Caucus and New Hampshire Primary. The call for more debates has been led by former Maryland Governor Martin O'Malley since he launched his presidential campaign in the spring. Since then, several candidates, many voters, and even high ranking Democrat officials have joined O'Malley's call. Which has prompted the Democratic National Committee to disinvite Tulsi Gabbard from tomorrow's CNN debate. Gabbard, a U.S. Congresswoman, military veteran, and DNC Vice-Chair, has used her position to urge the party to hold more than the currently six scheduled debates. ...now I'm not going to straight up agree with O'Malley's position that the lack of debates is a pro-Hillary Clinton conspiracy within the DNC, but it is definitely revealing that the party refuses to adapt to the reality that the rank and file want to have a true discourse. Perhaps Hillary was the presumptive nominee when the debate schedule was hashed out several months ago, but that just isn't the case anymore. Sanders is leading in the early states and even Biden has showed significant support, even though he has yet to officially launch a bid. 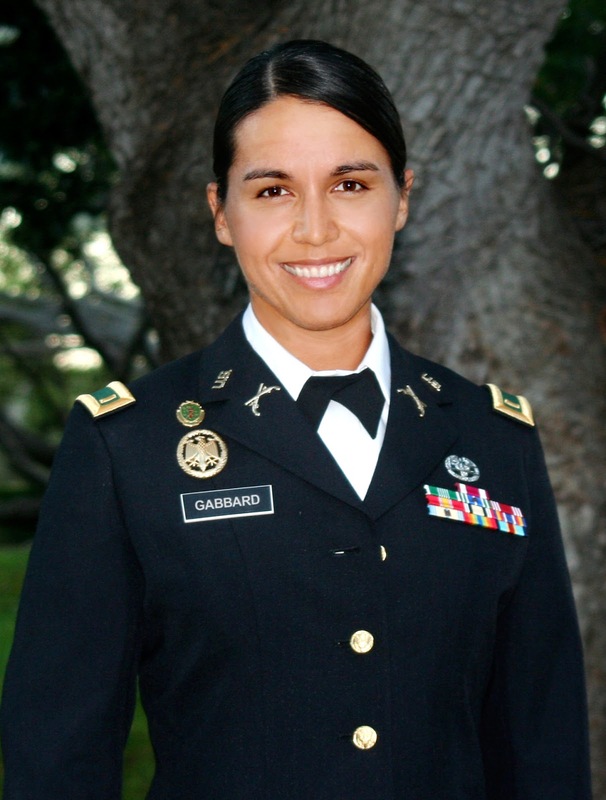 Furthermore, I don't believe enough words can express how distasteful I find the disinviting of Gabbard, an Iraq War Combat Veteran, who volunteered to serve overseas with her Hawaii National Guard unit despite her being personally opposed to the conflict. This is truly a disgraceful act on part of the Democratic National Committee and I applaud the Sanders campaign for offering Gabbard an opportunity to attend the debate as a guest of the Senator.